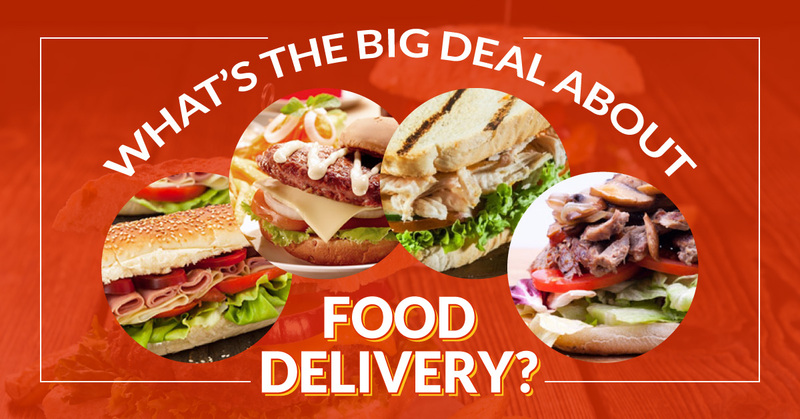 Food Delivery Service Ewing: What’s The Big Deal About Food Delivery? Let’s be real for a moment; we know that most people have their cell phones on them or near them at all times. For most people, their cell phone is some type of smartphone, giving people access to the internet with a simple reach of their hand. The accessibility of the internet has made our lives easier in many ways. You can easily look up that actor whose name you can remember, but you can’t remember that movie you last saw them in. When you’re talking about a new book with a friend, you can order that book online and have it delivered to your home as soon as the next day. You can even be settling into an evening at home and decide you definitely don’t want to cook dinner. Ordering your dinner is as easy as typing in “food delivery service near me” in your phone and getting a list of options right there at your fingertips. SubsDelivery.com realizes that in today’s world, people want the convenience of being able to order food online and they want the product delievered to be delicious. Why Does Everyone Love Food Delivery? There’s really nothing more convenient than being able to pull out your phone and having your dinner ordered within five minutes. Most food delivery services get your order to you within 30 minutes, taking only 35 minutes from the time you pull out your phone to the time your food is delivered to your doorstep. Did you catch that part about your doorstep? Not only can you easily order your food online, but you don’t even have to leave your house! Food delivery service offers people the convenience of easy ordering, fast delivery, and it is all done from the comfort of your home. Time is another huge factor when it comes to convenience. Food delivery is an excellent option for the busy professional, the tried parent, and for those of us who aren’t so great at cooking. For any of the individuals listed, cooking dinner is one more thing that will take away time from their day that they’d rather spend doing something else. We already have enough cleaning to do without adding in kitchen cleanup. Busy people don’t really have the time to make elaborate dinners. When people do try to make a weeknight meal, it usually consists of something frozen or something from a box. SubsDelivery.com’s motto is “deliciousness delivered.” With our food delivery service to Ewing and surrounding areas, you can have the convenience of a meal ordered online and it will be one of the best meals you’ve had recently. 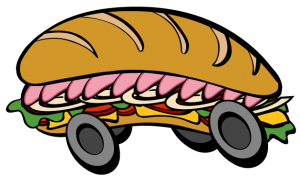 With food options ranging from sub sandwiches and wings to burgers and salads, SubsDelivery.com appeals to everyone. We’re sure you’ve worked up an appetite after taking the time to read this post. Head over to our easy and convenient online ordering page and place your order now! You will love our food delivery service and you will be enjoying a delicious meal before you know it!